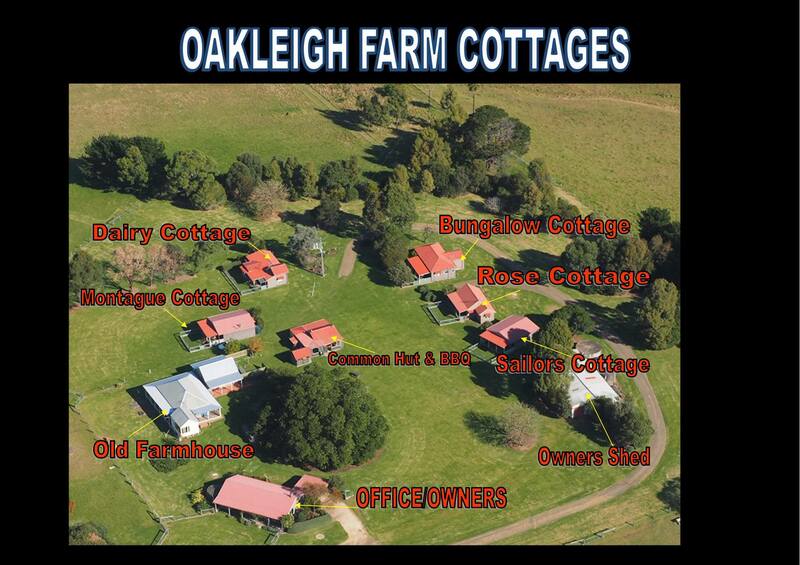 Oakleigh Farm Cottages are set on 63 acres of pastureland surrounded by beautiful beaches. Our 5 fully self-contained cottages retain much of their rustic charm and are fully renovated with stunning ocean and Montague Island views. 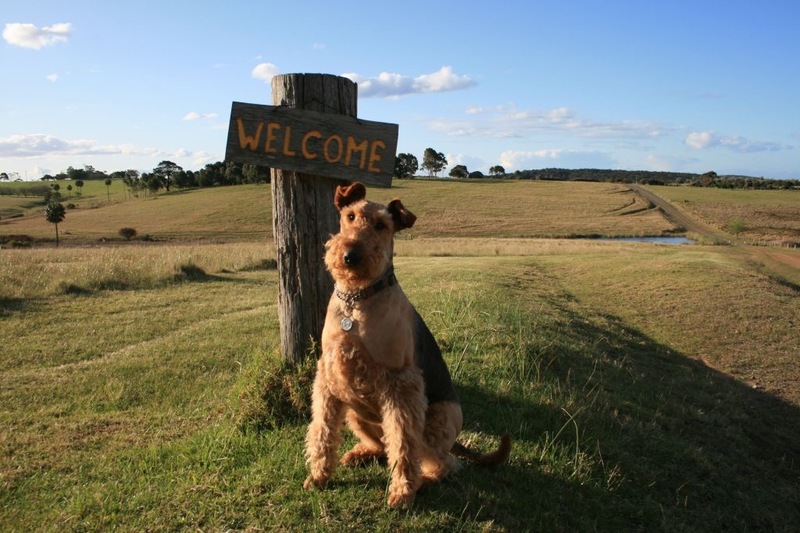 The farm offers peaceful surrounds and space to enjoy everything nature has to offer. 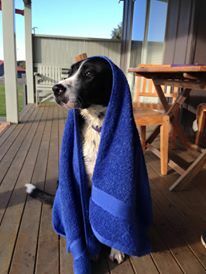 There is a communal lounge with BBQs and a guest laundry and our cottages are also pet-friendly, welcoming well-behaved pets. 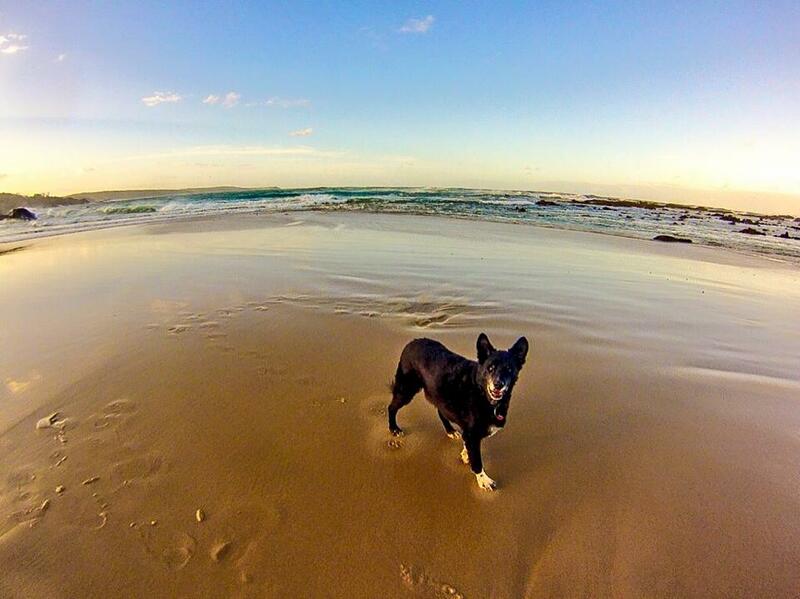 At Oakleigh Farm you can enjoy farm and beach holidays combined. We also adjoin Eurobodalla National Park. 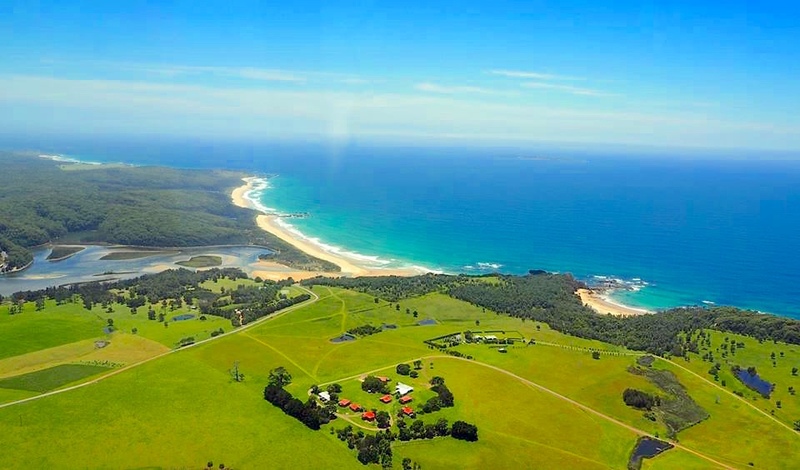 You can walk to Mystery Bay or stroll through the paddocks to Corunna lake or down to Loaders beach, a secluded stretch of pristine sand. Explore the cliffs, caves and rock pools, fish, surf, snorkel or watch the whales from the deck of your cottage. So relax, enjoy the views and we look forward to sharing our bit of paradise with you.